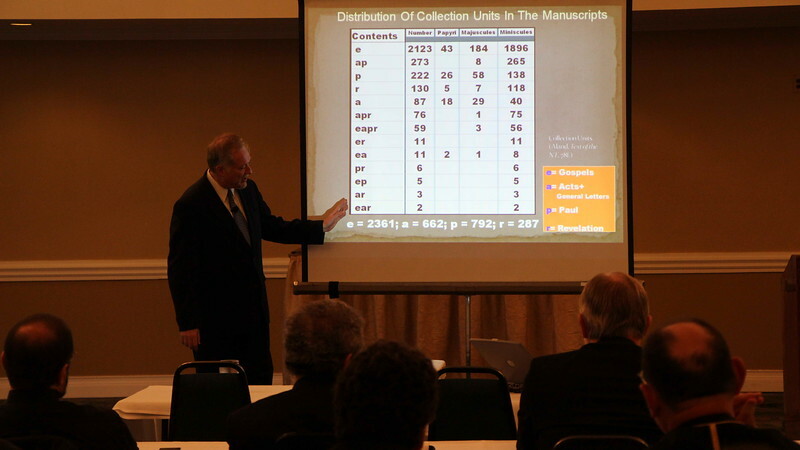 On September 25-26, 2012, at the invitation of His Eminence Metropolitan Nicholas and the Metropolis of Detroit, the renown biblical scholar Dr. David Trobisch lectured in the Detroit area at the Sts. Constantine & Helen Greek Orthodox Church of Westland, MI. Dr. David Trobisch was born in Cameroon, West Africa, as the son of missionaries. He grew up in Austria and studied theology in Germany. He taught New Testament at the University of Heidelberg, Germany, Missouri State University, Yale Divinity School, and Bangor Theological Seminary. As a scholar, Dr. David Trobisch is internationally recognized for his work on the Letters of Paul, the Formation of the Christian Bible, and Biblical Manuscripts. He now lives and works in Springfield, Missouri, and Nussloch, Germany.